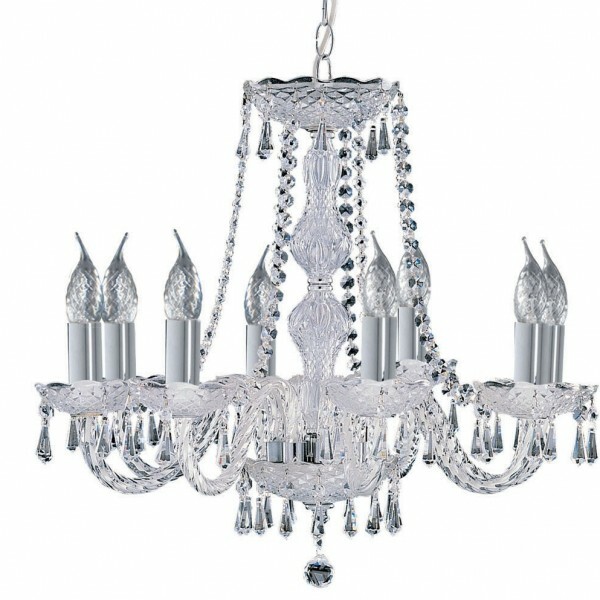 SKU: 17218-18. 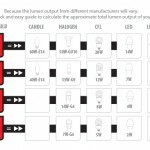 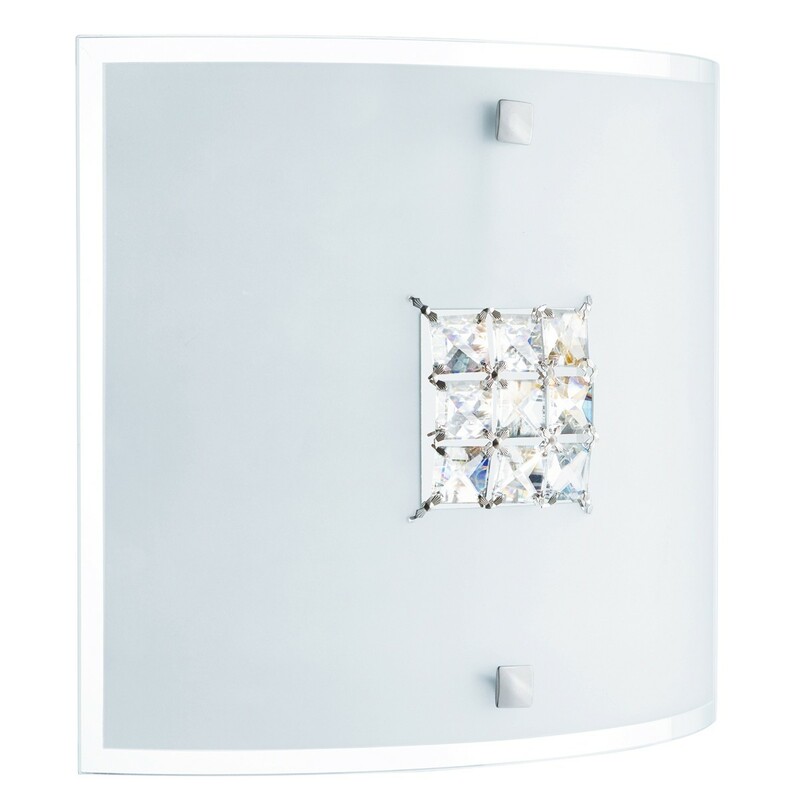 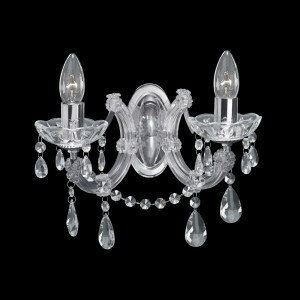 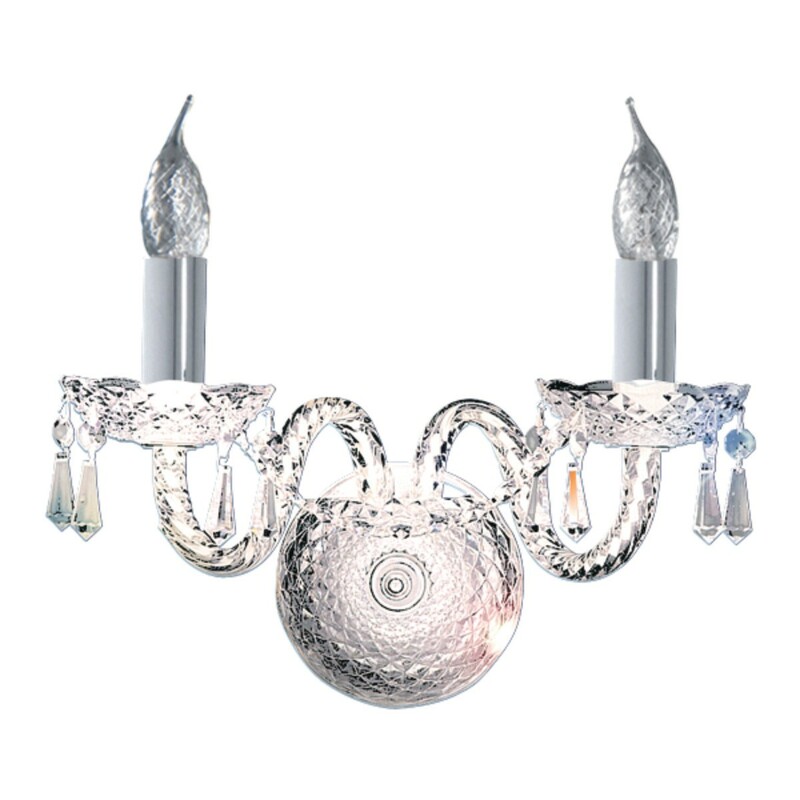 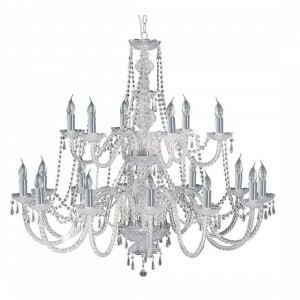 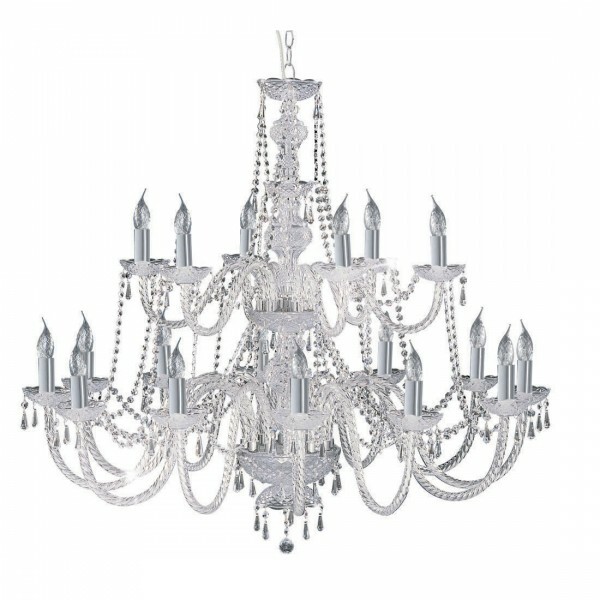 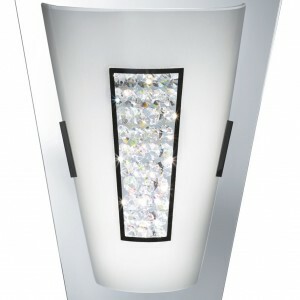 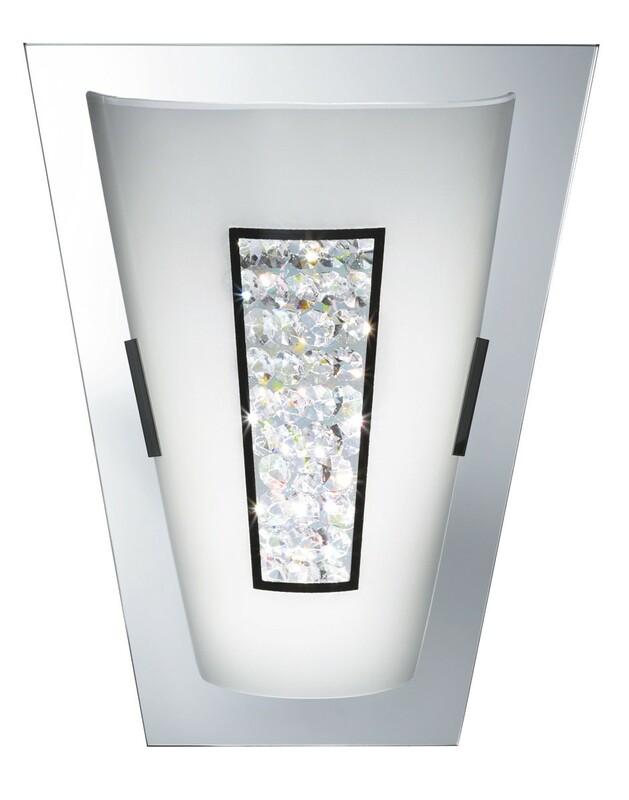 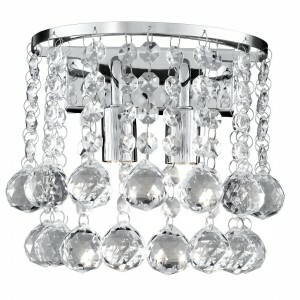 Categories: Ceiling lights, Crystal lights, Multi-arm - Traditional. 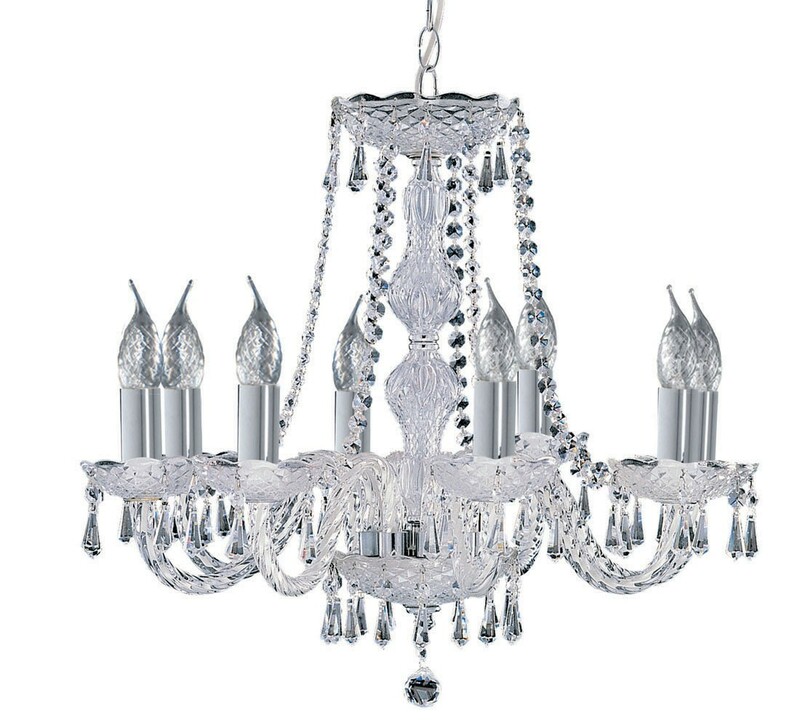 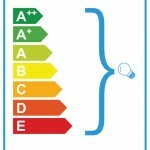 SKU: 218-8. 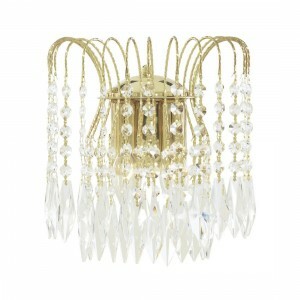 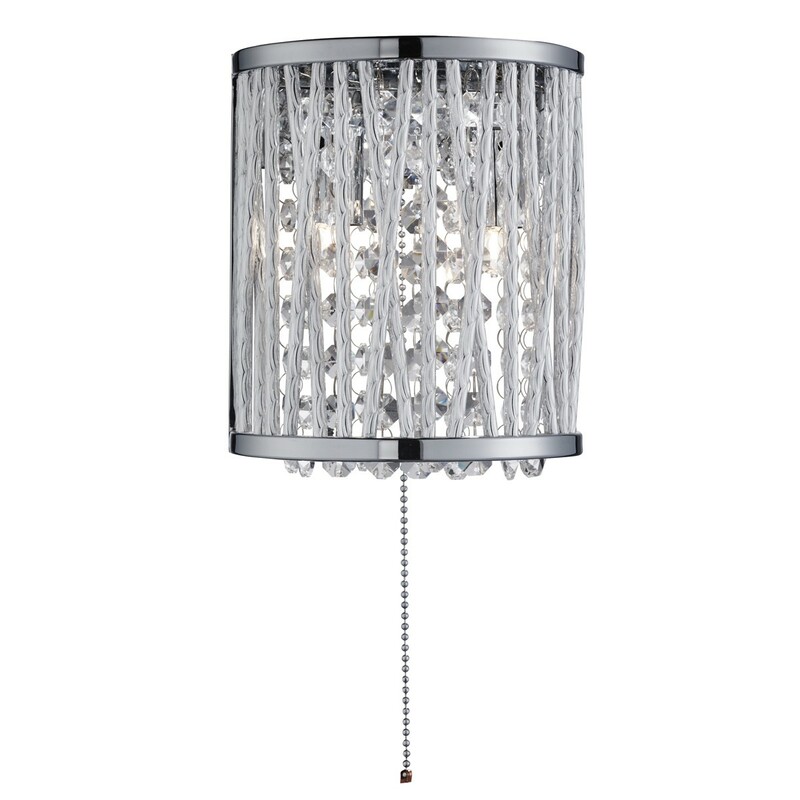 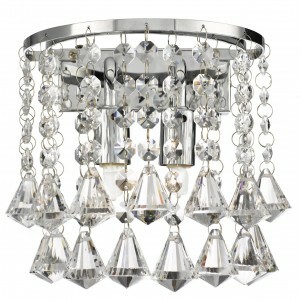 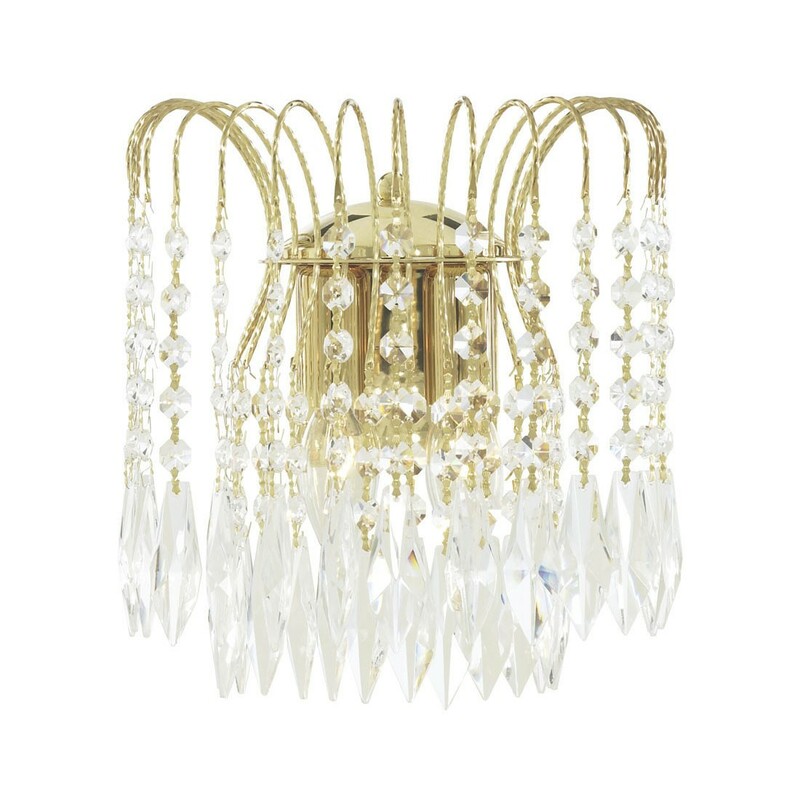 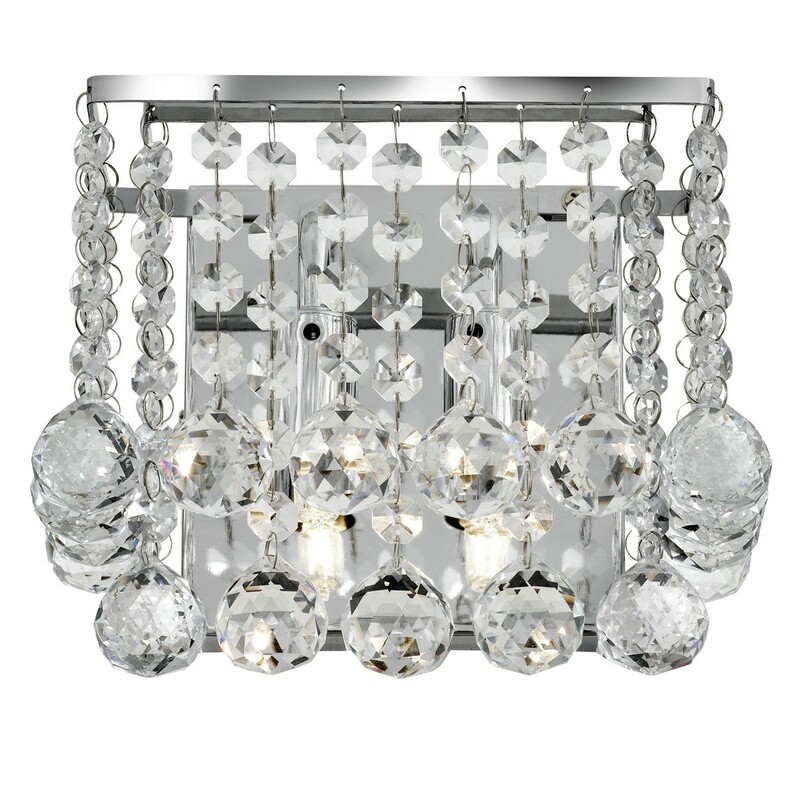 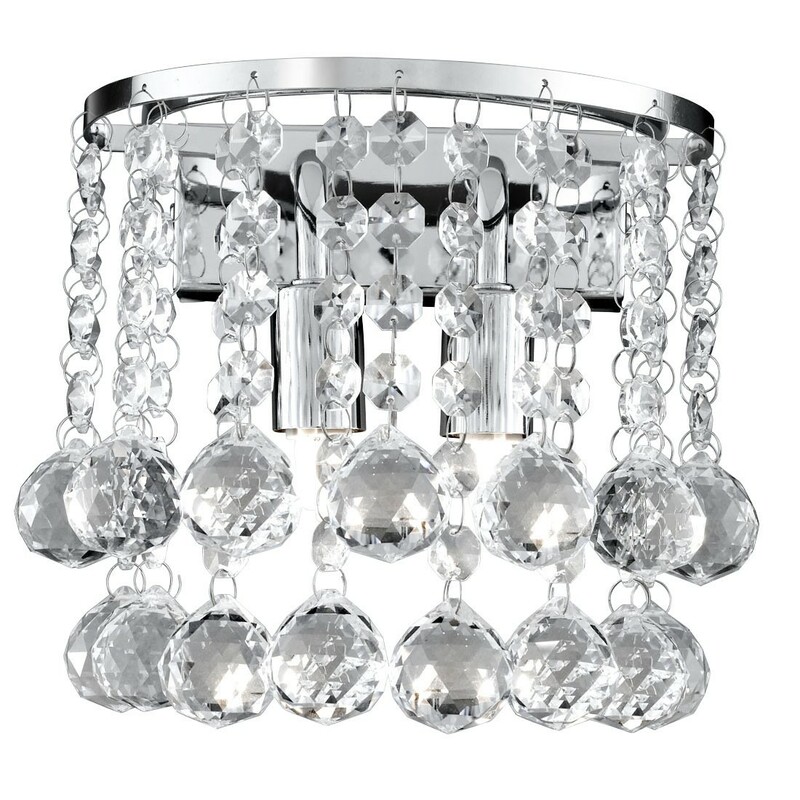 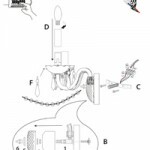 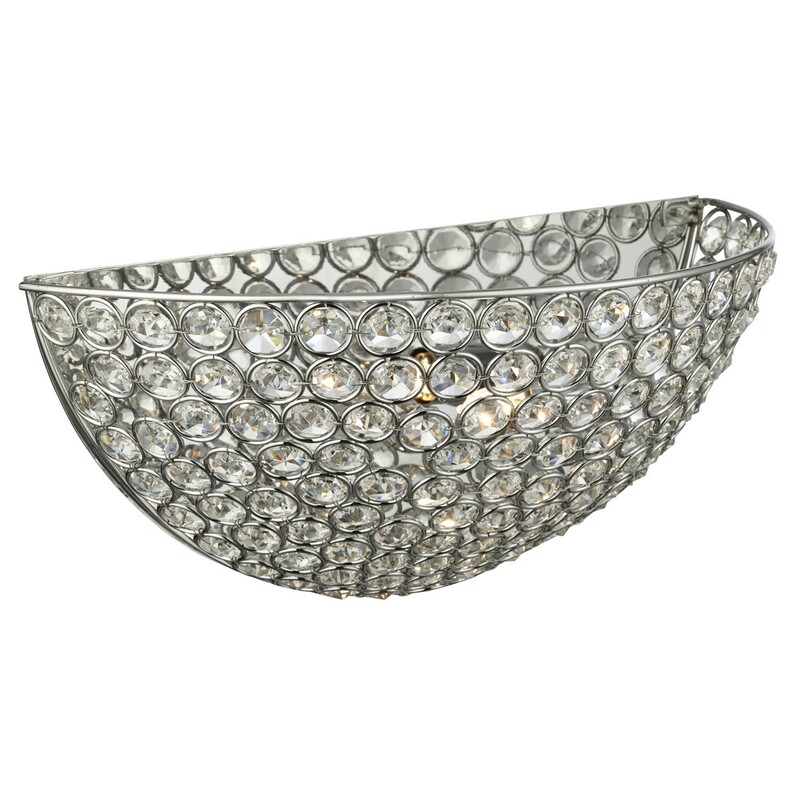 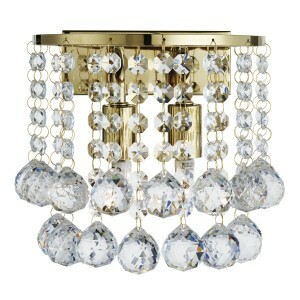 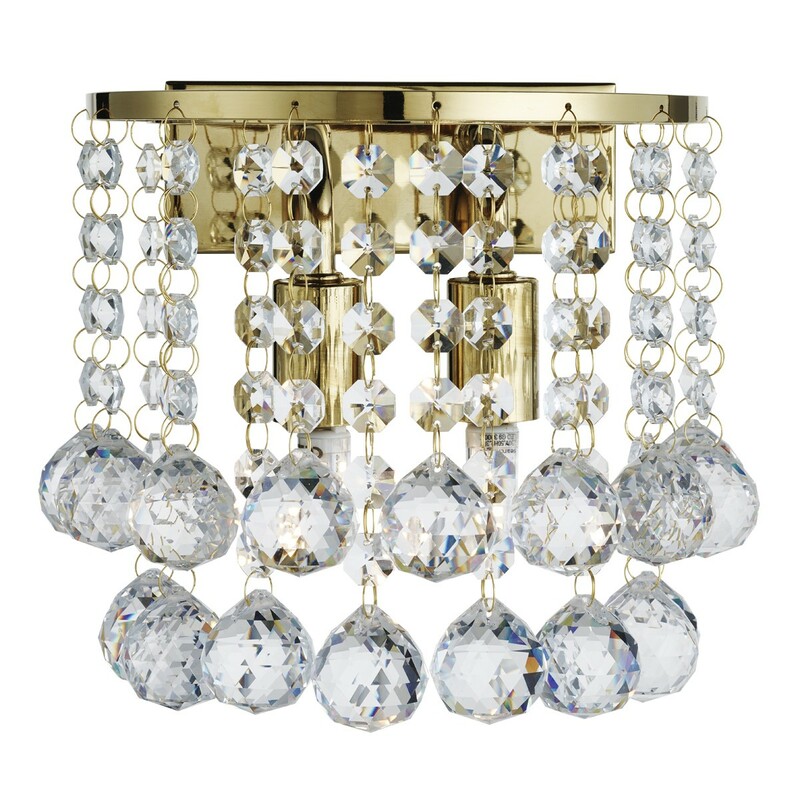 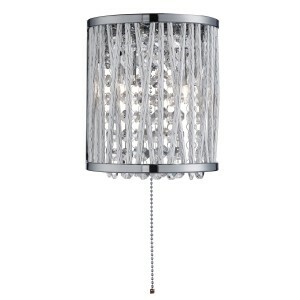 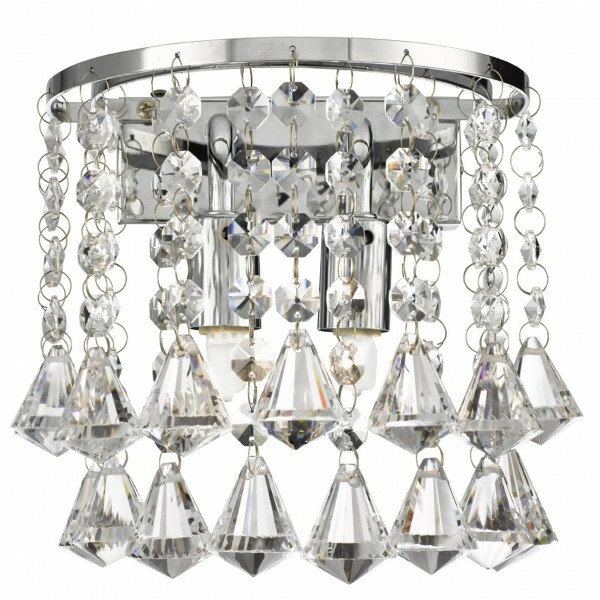 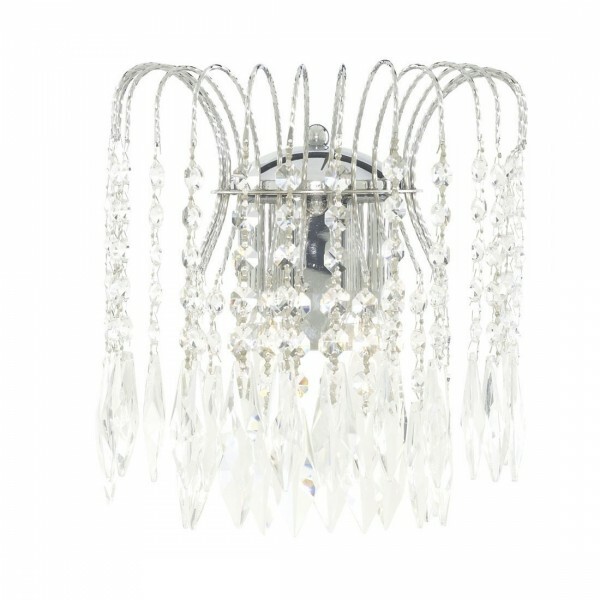 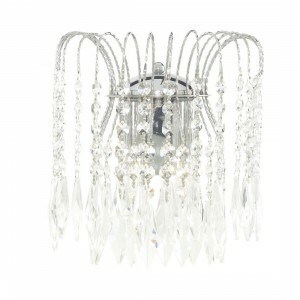 Categories: Crystal lights, Pendant - Modern.